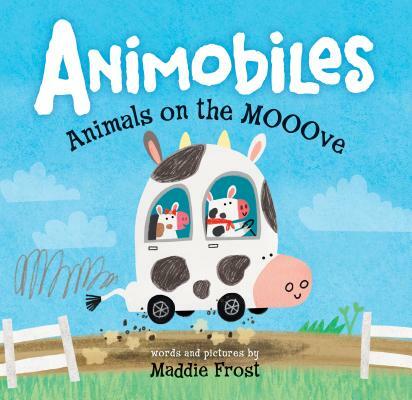 Come join us for a special storytime with picture book author Maddie Frost. Some vehicles go VROOM! Some animals say ROAR! Put them both together…let’s find out what’s in store!